Where did I put the shoehorn? It came out - so it should go back in . 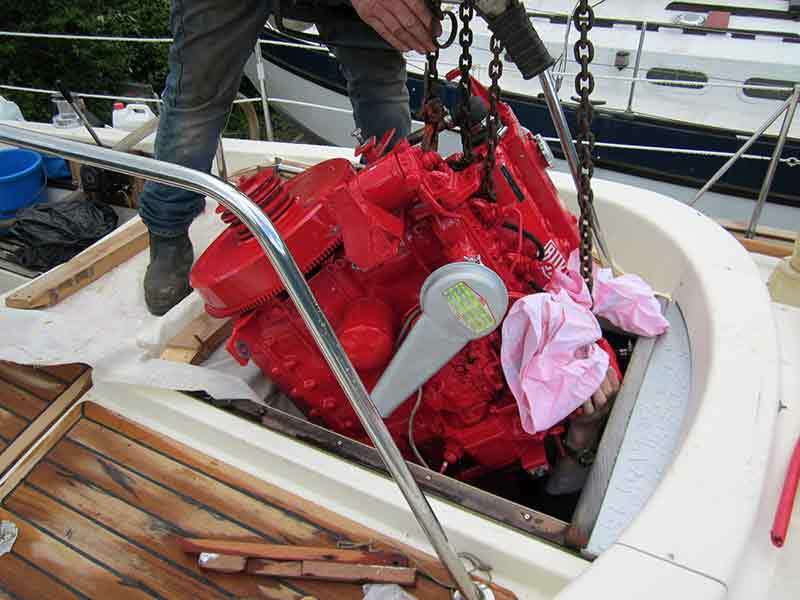 . . but we had to take the main hatch off. 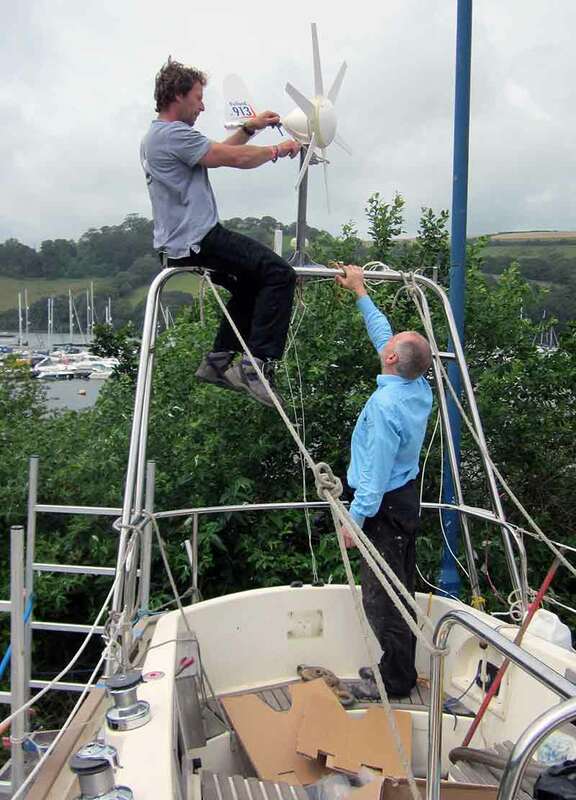 The mast is still on the ground but we did manage to get the ecopower station installed with the help of Chris. A lot easier than climbing a Clipper mast in the middle of the ocean.